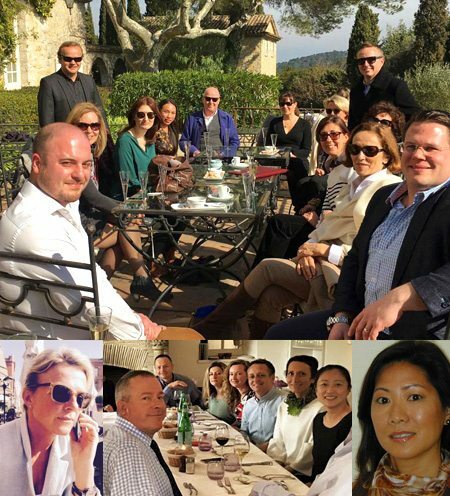 Established in 2005 by Tim Swannie and Francois-Xavier de Vial, HOMEHUNTS offers a complete, professional property search service for clients interested in luxury homes in France, Monaco and Switzerland. We are a fully registered “Agent Immobilier” in France with our own “Carte Professionnelle” but we act for the buyer rather than the seller. We work with all of the best selling agents, developers and private owners so that we can cover the whole property market in all areas. We do take properties for sale directly but unlike a traditional agent, we are not restricted to the properties on our books and we search the entire market for our clients. Since the beginning, our focus has always been to offer the very best service we can to our clients, and we have won a number of prestigious awards for our service over the years. Our constantly expanding team of consultants are multi-lingual, they all have an in-depth local knowledge and they are all experts in the property buying process. The success we have experienced at HOMEHUNTS is due to our exceptionally high standards and our energetic and dedicated enthusiasm for achieving the best results for our clients. We endeavour to succeed in all aspects of the business, continually improving ourselves as we find more effective ways to increase our range of services. Our ultimate goal is to exceed our clients’ expectations. Tim is English and was born in Harrogate in North Yorkshire. He has more than 20 years’ experience of the property and recruitment industries across Europe with particular expertise in the UK, France and the Benelux. Tim moved to live on the French Riviera in 2004. He was drawn to this part of the world by the weather and quality of life, having been a regular visitor to the area for many years. The idea of HOMEHUNTS was born the following year when Tim was introduced to Francois-Xavier by a close family friend. Tim is based in the Cannes area, but travels extensively throughout France and overseas. 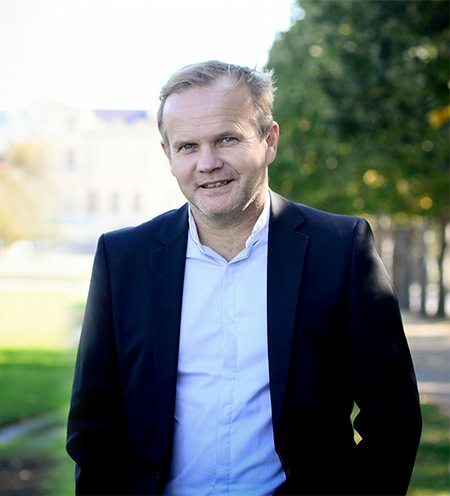 As well as managing and expanding the overall business along with Francois-Xavier, Tim is responsible for the marketing and advertising for the company. He also spends a lot of time working alongside the sales team, taking care of clients both in France and London. He speaks English, a few words of Dutch and tries his best in French! Born in Normandy and brought up in Paris, Francois-Xavier has over twenty years experience in international sales and marketing and has travelled to more than one hundred countries. 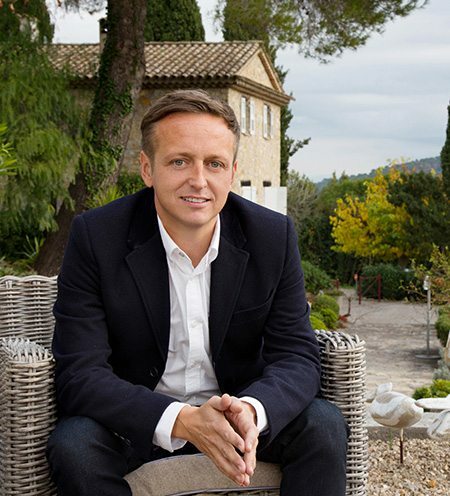 Francois settled in Marseille in 2002 with his wife and son, having lived in all corners of the globe and he now loves living and working in the heart of the Provence. He represented an English-based estate agency in the South of France for some time before setting up HOMEHUNTS in Provence and the French Riviera with Tim in 2005. Since this time, he and Tim have developed the business to cover many new French regions and several new countries, his time is now split between managing the sales teams, the support team at the head office and focussing on business development. There is nothing Francois-Xavier likes more than to be out in the field with his colleagues meeting clients. He speaks French, English, German and Spanish. Our ever expanding team of property consultants are based throughout all of the areas we work. They are local specialists whose job it is to really know their market, their local agents, their territories and their clients. Everyone on the team speaks a minimum of English and French, and between us we have a large range of nationalities and languages including German, Italian, Dutch, Spanish, Russian, Hungarian, Chinese (Mandarin and Cantonese), Japanese and Swedish to name a few. The majority of the team have relocated themselves and have also been through the buying process. They will help to guide you through this process and offer their expert advice at every step of the way. Whatever you need, feel free to ask. We would be delighted to assist with any questions you may have.